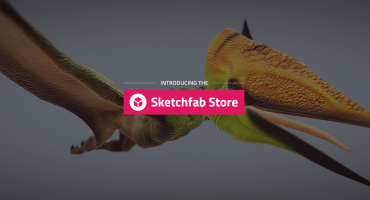 Sketchfab has long been a place for artists to publish and share their work. As a team, we love staff picking and sharing our favorite art each day and we often send each other models we find inspiring. 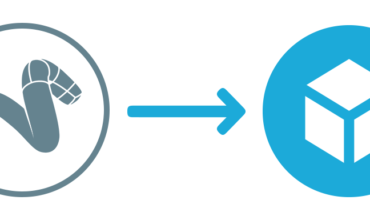 So we’re thrilled to announce that as of today, we’ve made this process of sharing your favorites easier. Anyone can now become a digital curator with Collections! Folders allowed you to categorize your own work, Collections go a step further and let you easily gather and share work from other artists too. 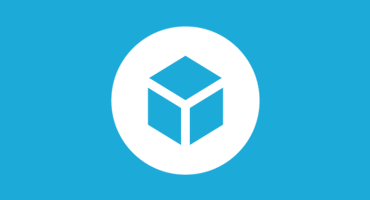 We’ve heard that you want better ways to discover great new art on Sketchfab, and with so much being uploaded every day, we think Collections will really help! We’ll keep improving Collections as we see how you use them. So, give them a go and leave us your feedback in the comments below. Any questions? You’ll always find help in the Help Center. We can’t wait to see what you curate!